The point of DBT is not to be perfect. The point of DBT is not to never feel pain. The best way to feel better when something tragic has happened is to allow yourself to go through the grief. Ignore the grief and it will gradually catch up with you. I am grieving The Pulse shooting. I feel like the world is no longer safe. But it was never that safe to begin with. I go to a church with a large gay population, plus our minister is a lesbian. What if it gets blown up? My church is both a safe space and it is not. I lead two LGBT support groups where I work. What if someone comes in shooting? These are questions, anxieties, that I have had that have gone unspoken until now. Unless you are LGBT, you do not know the fear I feel when I go to church or when I agreed to lead not one, but two, LGBT support groups. 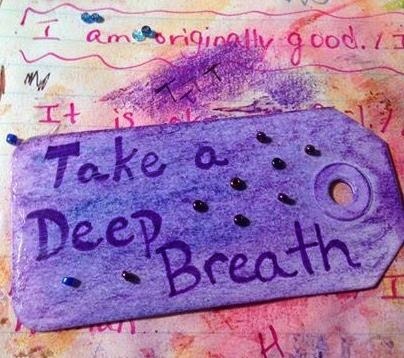 The point of DBT is not to never be anxious but not to be crippled by it. The best way to allow myself freedom is to let myself grieve. I give myself permission to grieve. I give you permission to grieve. We have not moved on - it is not yet time. I am not crazy - my fear is legitimate. And right now, I do not want this fear conquered - love me enough to sit with me in my fear and pain. I want this fear acknowledged and I want this fear to be met with action by others. I want unadulterated embracing by the straight world. I want love and acceptance. 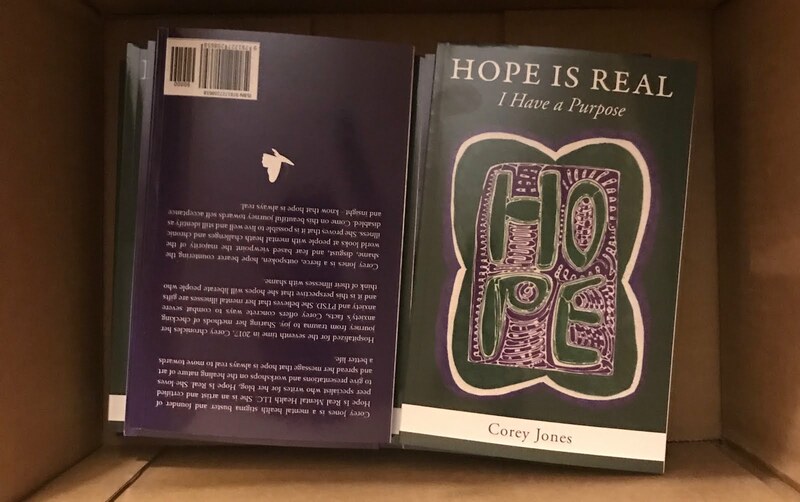 I do not want to be the picture of recovery tomorrow and I especially do not want to put on a happy face - I want to be real, which I suppose is what recovery is really all about. Apparently the word, "safety," is a trigger for me right now - we found that out today in my DBT class. My only safe space is being alone and I know isolation is not the answer. But perhaps a little alone time is. I don't know. I do know that I am angry, I am sad. 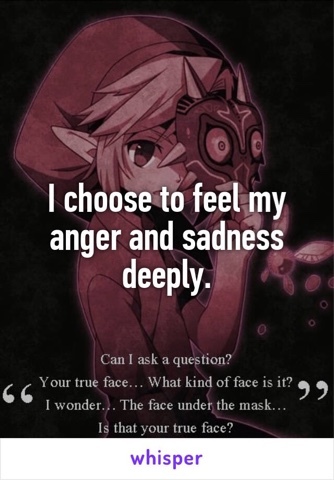 Today I choose to feel my emotions instead of putting on a mask. Let us take off our masks together.